Clenching your teeth over expensive dental treatment costs? Give yourself the perfect smile you deserve with Apollo White Dental, Apollo Hospitals Group, India’s healthcare leaders. We serve 170,000 international patients every year! Choosing a dental care provider outside of your country can be a daunting task. Despite all your research, it is natural for you to be apprehensive about the quality of care, the quality of outcome, and the nature of additional costs like accommodation, food, and transportation. 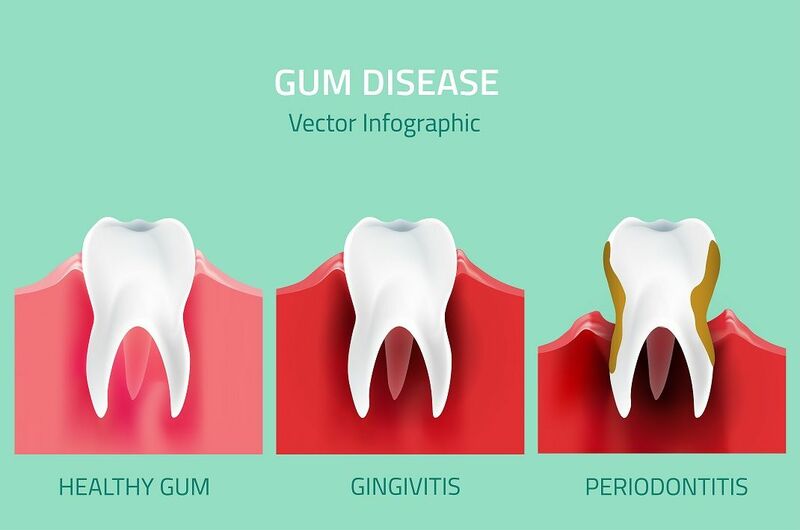 Connecting with correct dental care service provider, deciding upon the right treatment procedure, planning your visit and follow up may also seem complicated. This is natural. That is why we at Apollo White Dental have come up with customized solutions for International patients to make your visit to India a special and memorable one. Welcome to Apollo White Dental! Apollo White Dental is a highly sought destination for dental tourism in India. We are a Center of Excellence for Dental and Maxillofacial Care with over 70 branches in 17 cities of India. Apollo White Dental is part of Apollo Hospitals Group, a pioneer of healthcare in India with more than 64 hospitals spread all over the country. 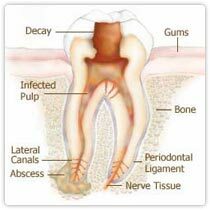 We provide world-class dental treatments at affordable prices. 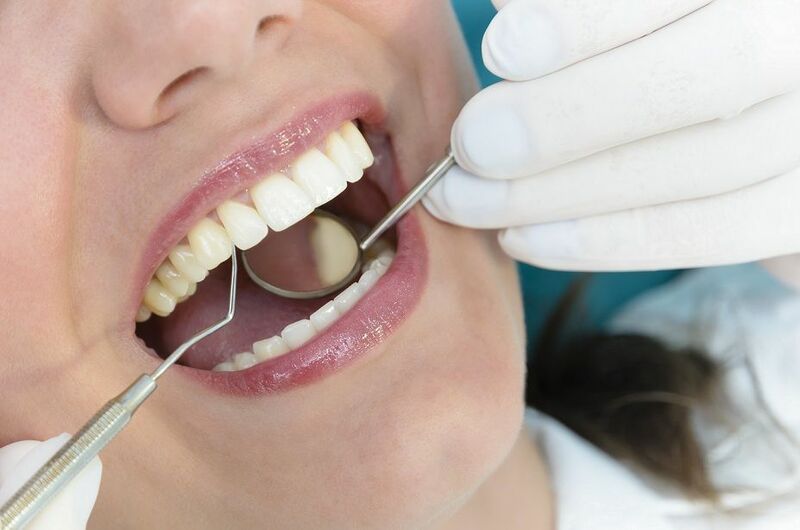 Here are five reasons why dental treatment at Apollo White Dental is the right option for you. Apollo Dental hospitals all over India are equipped with advanced dental equipment for precision dentistry and pain-free procedures. They help us provide the desired results that are accurate and long lasting. Apollo White Dental has state-of-the-art facilities to conduct dental surgeries under general anesthesia. For postoperative recovery, we provide wards with round the clock availability of medical experts for those who need treatment with cross-specialization of medical departments. This enables dental surgeons and dental specialists to deliver accurate treatments with procedures done under magnification. This provides fast results with minimum pain, swelling, and postoperative problems. LASER dentistry is used for bleaching, removal of cavities, periodontal surgery, and restoration. All dental equipment at Apollo White Dental is sterilized with Class-B sterilizers, fumigators, ultrasonic cleaners, enzymatic and non-enzymatic solutions. Cone Beam CT is used in order to better visualize bony architecture of the jaws, bone thickness and the location of vital structures. Cone Beam CT is also used in examining potential dental implant sites with minimized anatomic superimposition. Digital orthopantogram is digital x-ray equipment with much greater exposure latitude. It also provides instantly viewable images that can be sent to the patient to understand the condition. Digital radiovisiography is used to get special image analysis with software. This enables faster images because of the use of intra-oral sensors. CAD/CAM dentistry is used to produce various types of dental restorations including crowns, crown lays, Inlays, Veneers, fixed bridges, dental implant restorations. 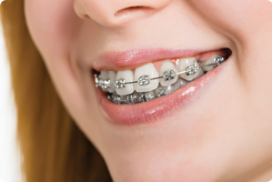 Being in healthcare for over 3 decades, Apollo Dental has highly experienced orthodontists, periodontists, and cosmetic dentists. All our oral surgeons, gum specialists, and dental implant specialists have years of experience in handling complicated procedures. We have handled cases of dental restoration where people had little to no supporting jawbone with minimally invasive tunneling oral surgery and other procedures. All our dental specialists, and support staff can communicate in English and for those who cannot speak English, we provide translators. 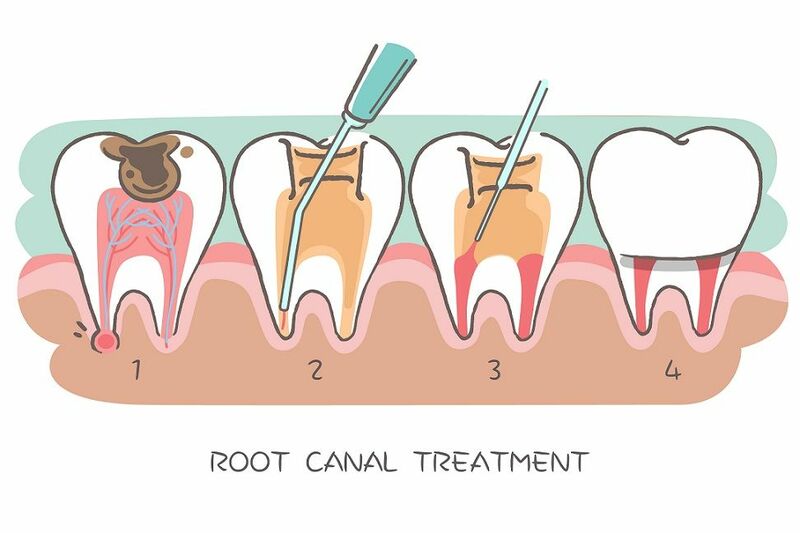 Our dental surgeons explain the procedures thoroughly with all the benefits and risks. Before the procedure, we take into consideration your past medical history, other medical conditions, and the desired results to recommend the best procedure for you. Apollo Dental assists you in planning the itinerary of your dental vacation in India. Right from choosing a dental surgeon to your medical visa and your accommodation, our dental tourism agencies in India help you choose the best for you. Apollo Dental is equipped with the latest and advanced technologies for dental treatments across all its centers in India. So, at just a fraction of its cost in your country, we provide high-end, accurate dental treatments with best results. Added to that, you have an option to choose from 17 Indian cities to get your dental procedures done and travel the places of your choice in India. This means you pay much lesser for the procedure and get to travel India! Apollo Dental is part of Apollo Hospitals Group that has more than 64 hospitals all over the country. You can avail of various medical services ranging from the latest treatments for cancer to cardiac surgeries to weight loss surgeries like bariatric surgery, and treatments across all medical specialties.